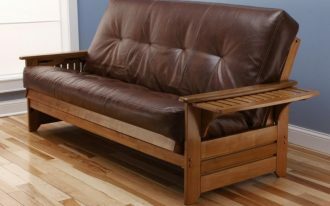 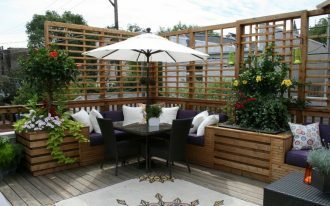 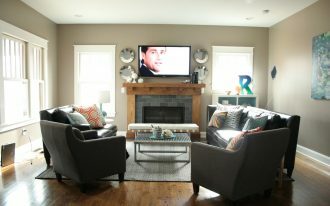 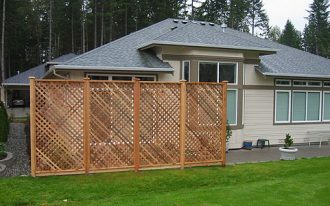 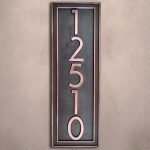 Besides your home design, its address plaque is also your home identity. 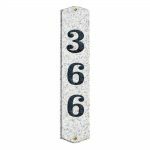 Address plaques will make your front wall looks pretty, it is not only to identify your home, but it is also your front home decoration. 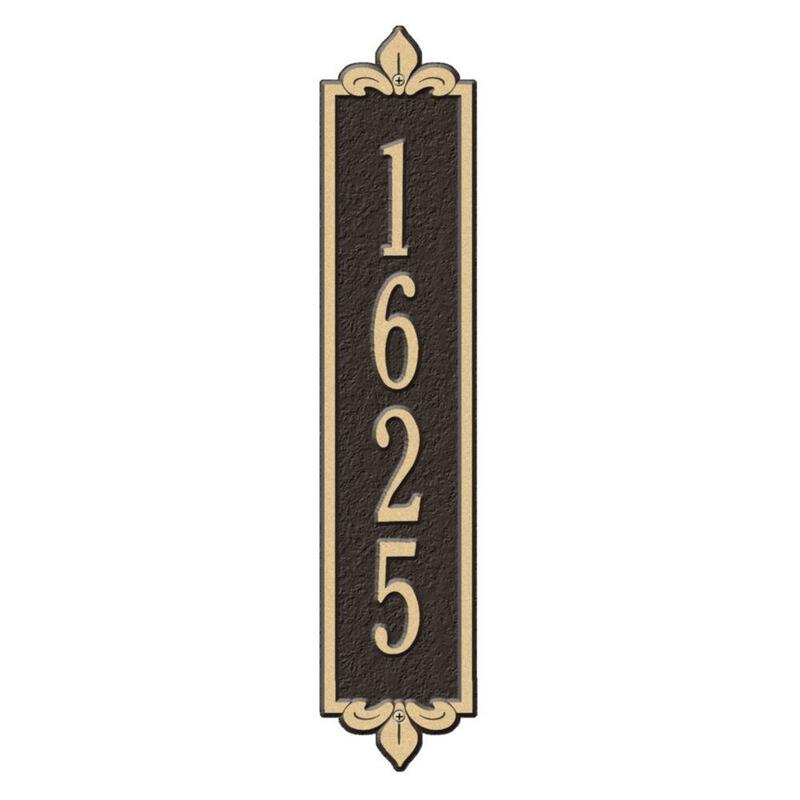 There are so much design of address plaques that you can find, with random size, random shape, and also random style. 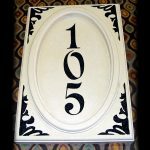 Now, we need to answer this question: horizontal address plaques shape or vertical address plaques? 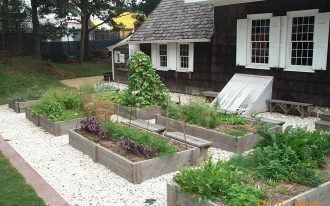 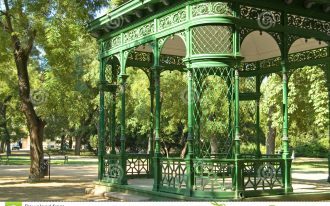 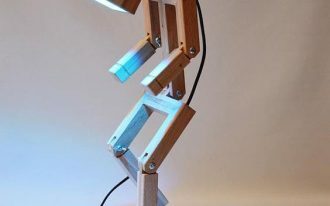 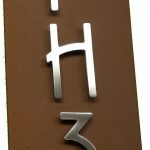 What is the matter between horizontal and vertical? 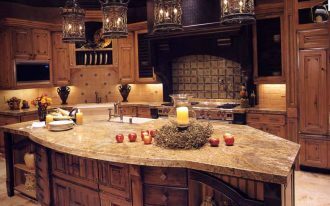 It is surely different. 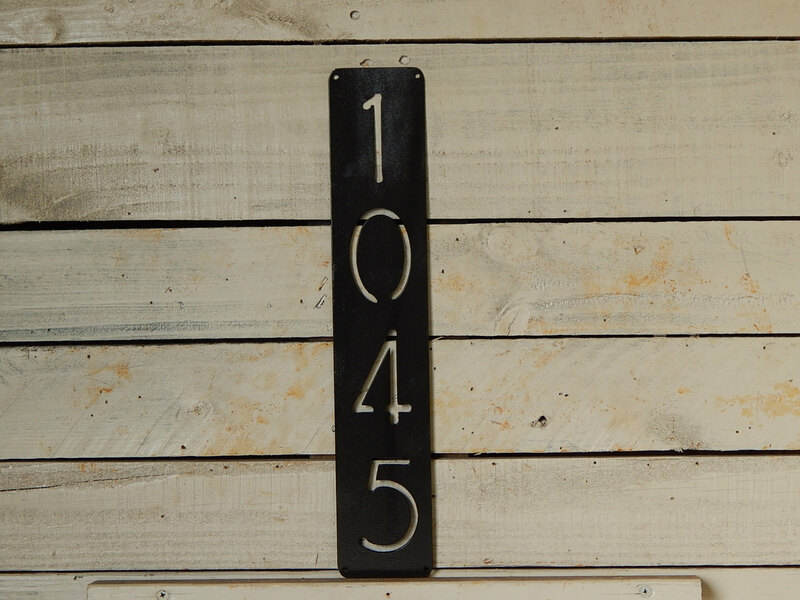 If you can look from design side, vertical address plaques is more attractive than the horizontal one. 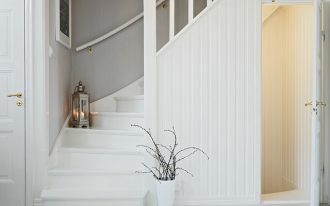 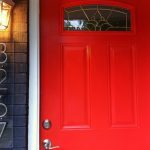 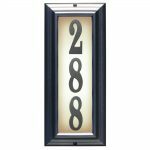 Vertical address plaques have the same look with your door, vertical position. 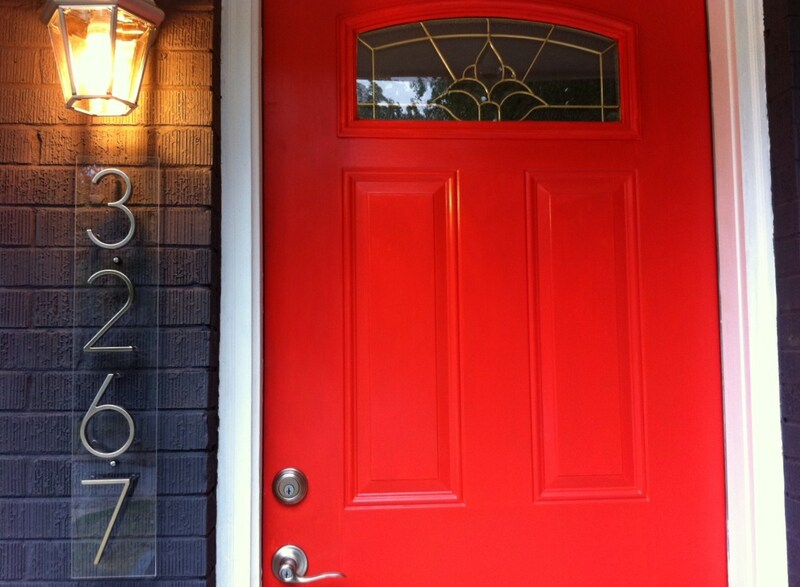 It will be nice to see the address plaques look well-suited with the front door. 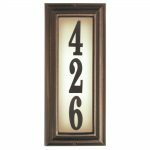 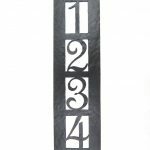 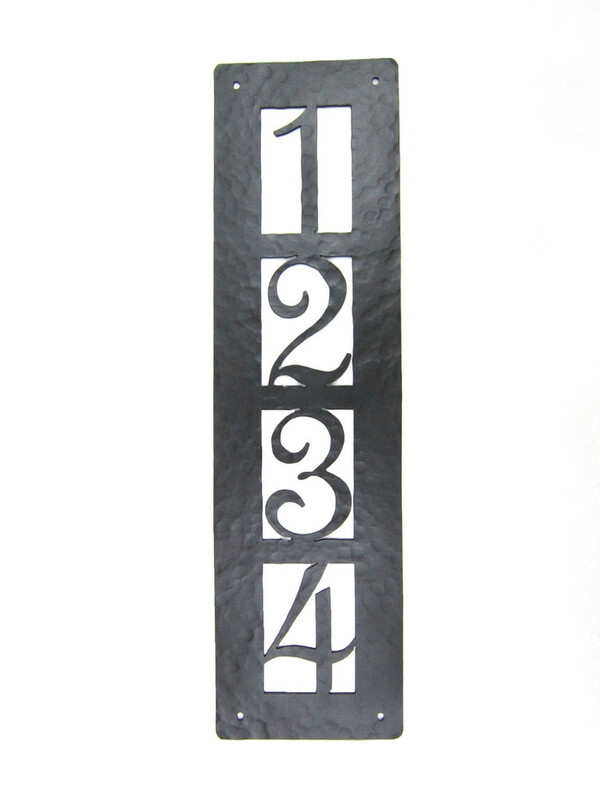 Vertical address plaques are perfect for those who have triple or more numbers of their home. 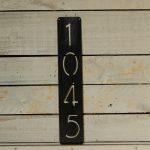 You can put your address plaques on your front home wall or creating another address plaques board on your front garden complete with the mail box. 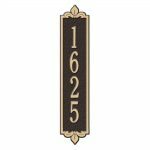 Just like other decorative things, address plaques have to be stylish from its design, especially its frame and its material. 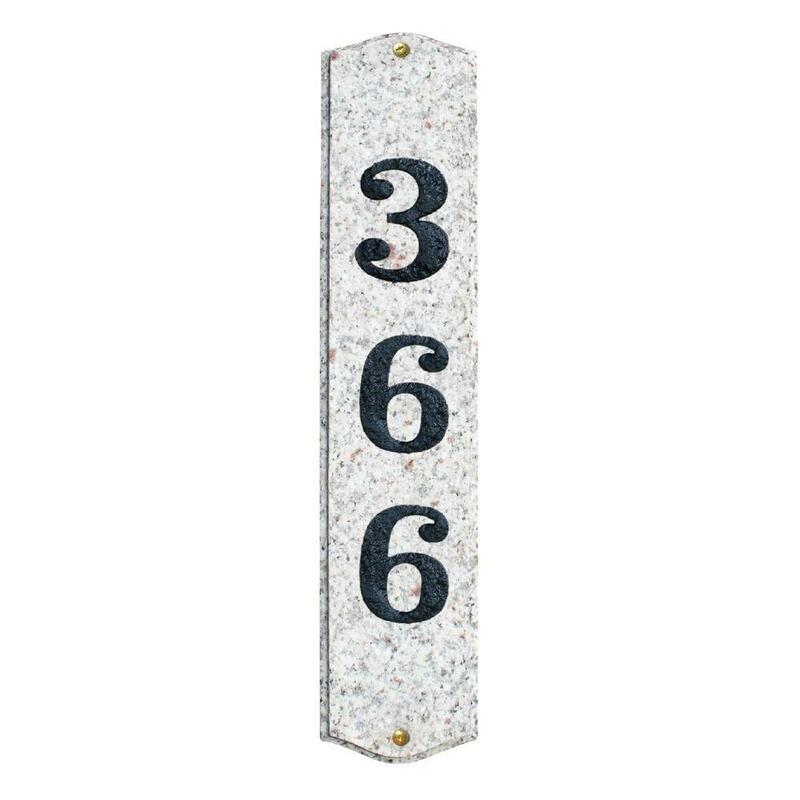 Address plaques must be easy to be seen. 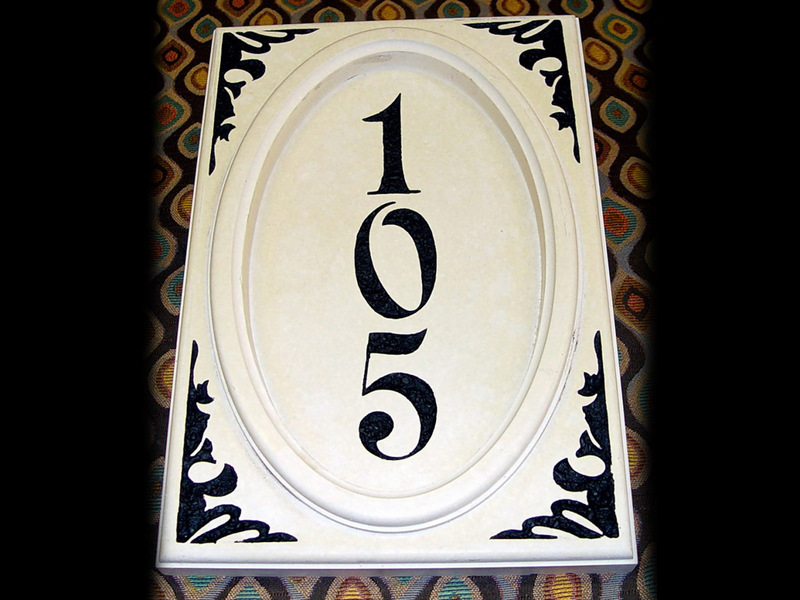 For example if your address plaque background is black, then you need to have white color on the numbers. 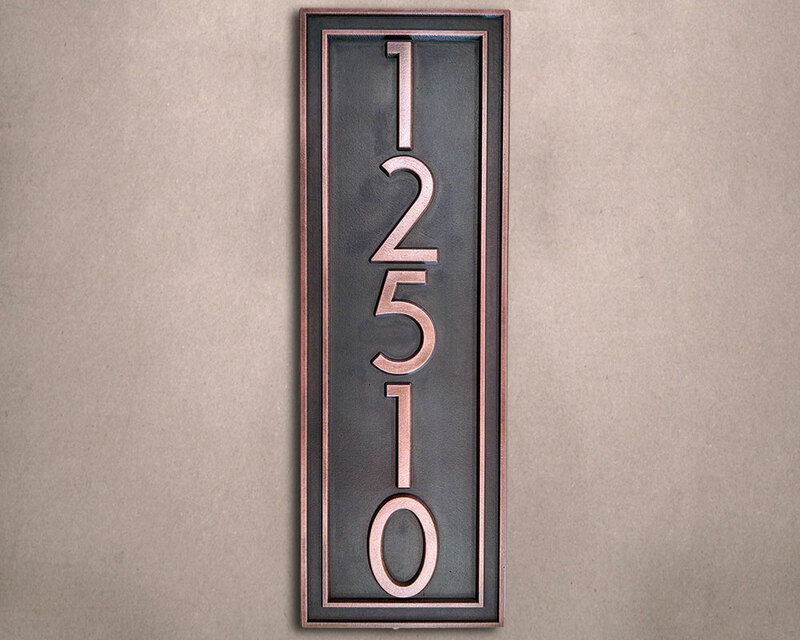 Address plaques are also like your home symbol. For example sailor family will add sailor symbol on their home address plaques, showing of their pride. 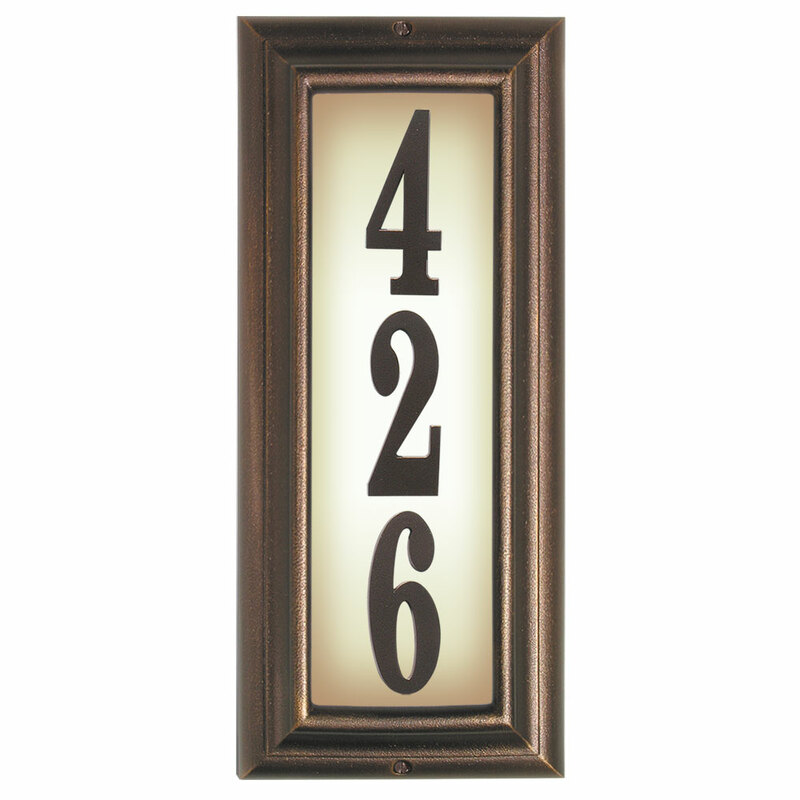 It is like another unique way to give your address plaques cool style.